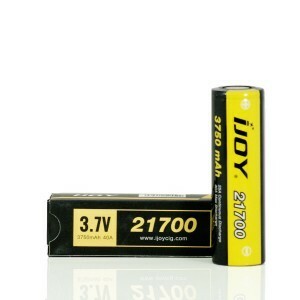 The iJoy 20700 3000mAh 40A battery can be utilized with your vaping device bringing incredible value and power. 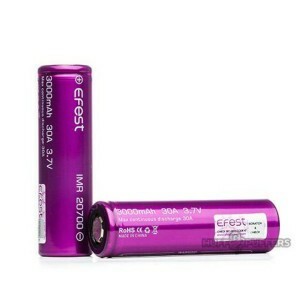 The iJoy 20700 3000mAh 40A battery can be utilized with your vaping device bringing incredible value and power. 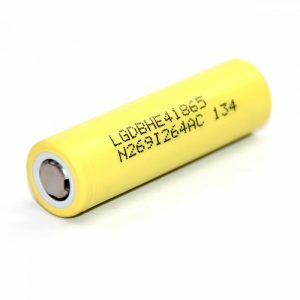 It is a highly rated rechargeable battery from a well-known manufacturer that will suit well VV/VW mods and other high power configurations. 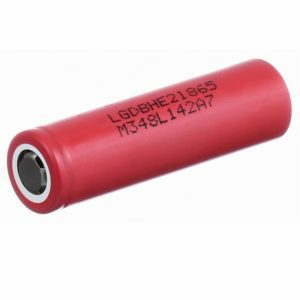 It has 3000mAh capacity and a flat top design. 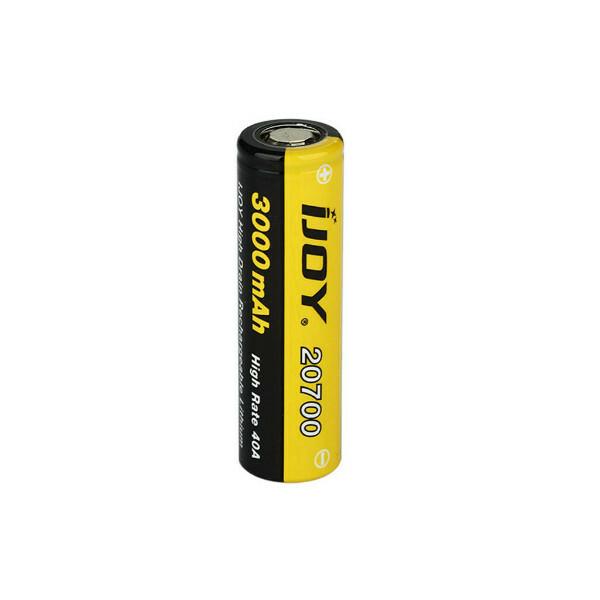 If you want your device to perform at the high level, choose the 20700 3000mAh 40A battery by iJoy.